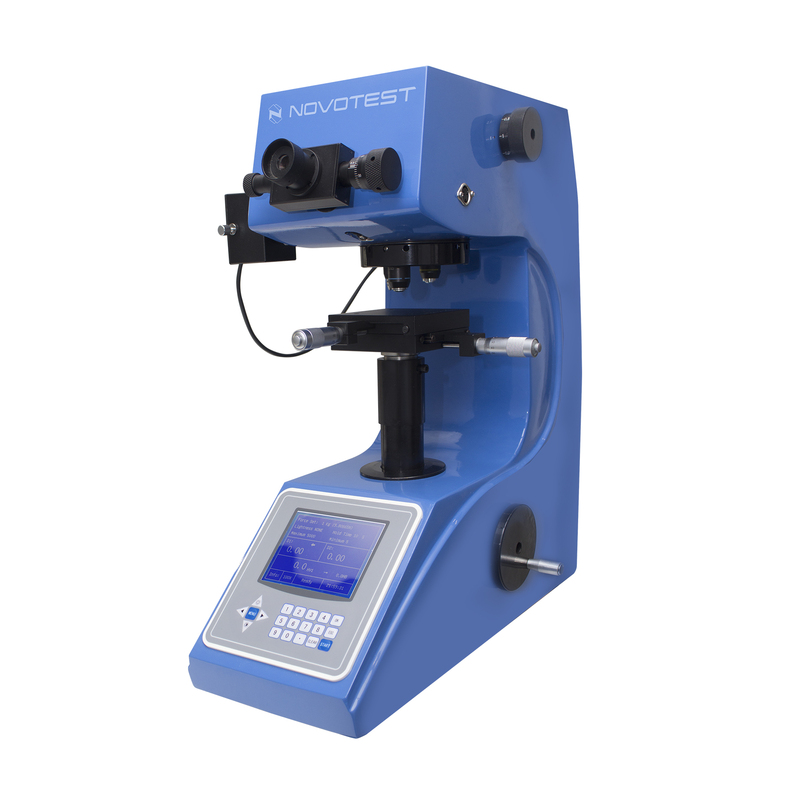 Digital Micro Vickers Hardness Tester NOVOTEST TB-MCV-1А implements direct Vickers method of hardness testing in accordance with ISO 6507-2 and ASTM E384. 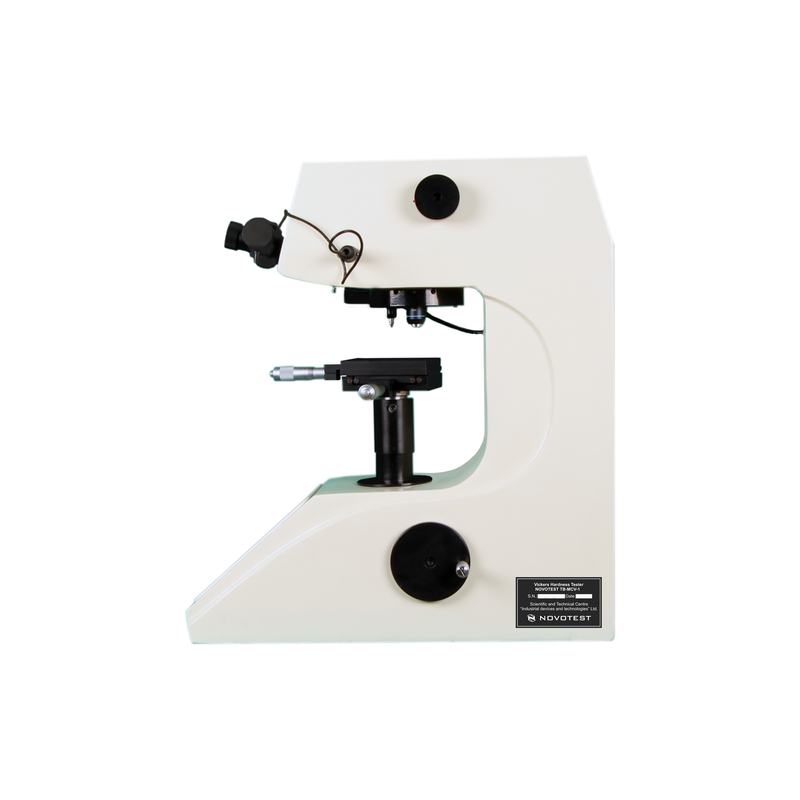 Hardness tester has a large contrast display. The device is handy and easy to set up and operate. 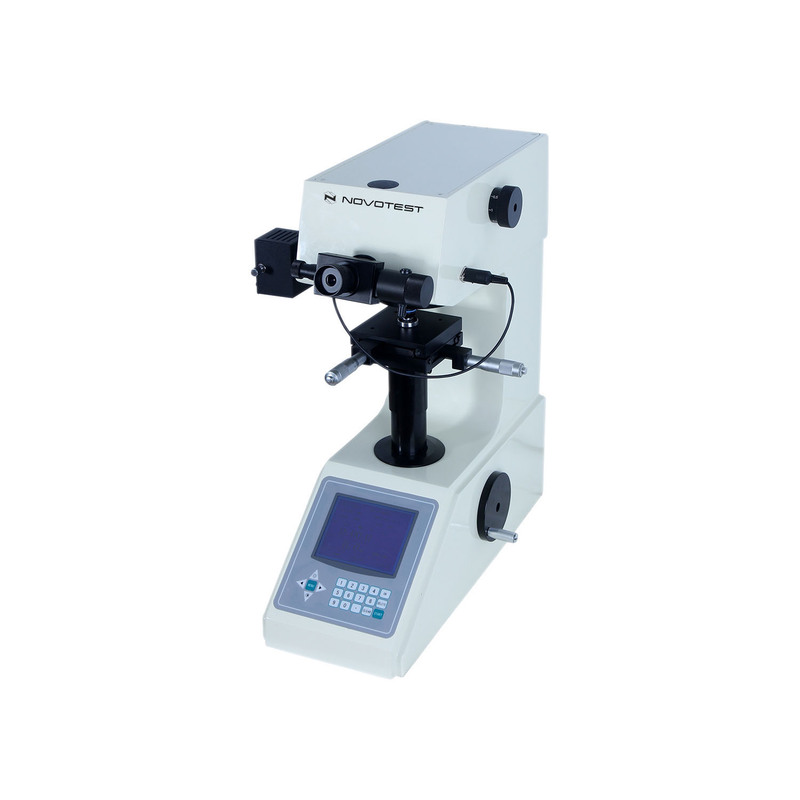 NOVOTEST TC-MCV-1A is the model with automatic data input from measuring microscope and manual turret. 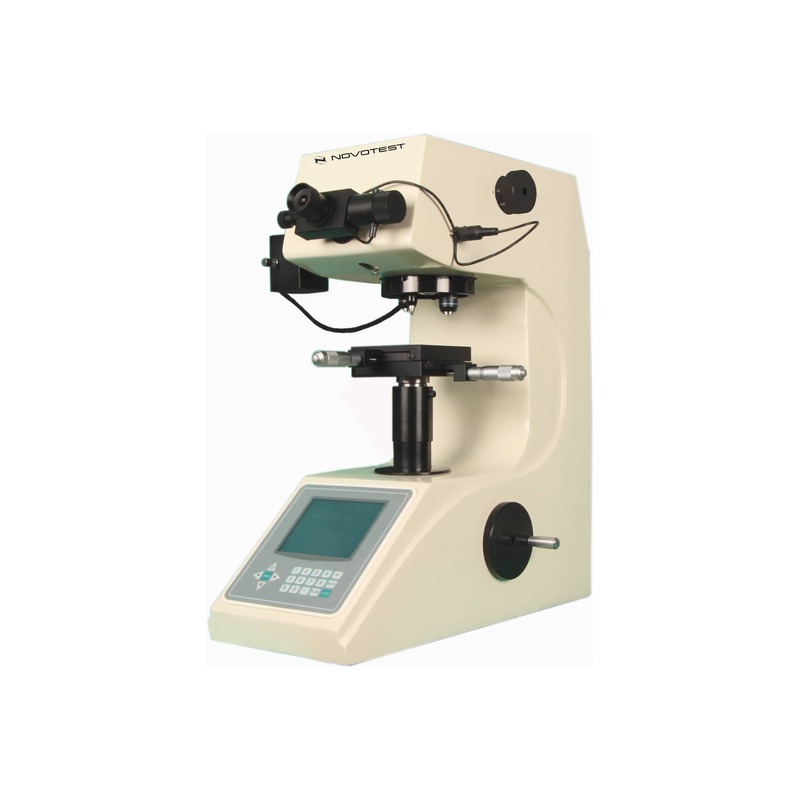 Hardness tester has a large LCD screen with easy operating menu. The device is equipped with built-in printer. 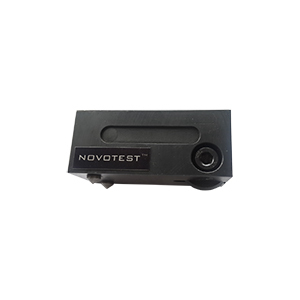 NOVOTEST TC-MCV-1A has optical microscope for measuring the obtained diagonals of the imprints. 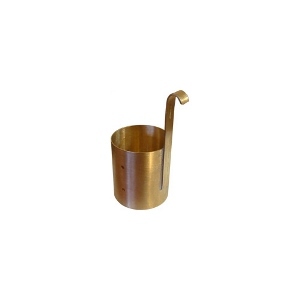 Hardness values are calculated fully automatically, no manual tables are used. 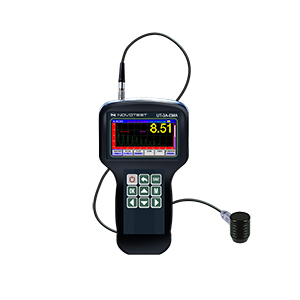 Operator sees ready hardness value on LCD screen. 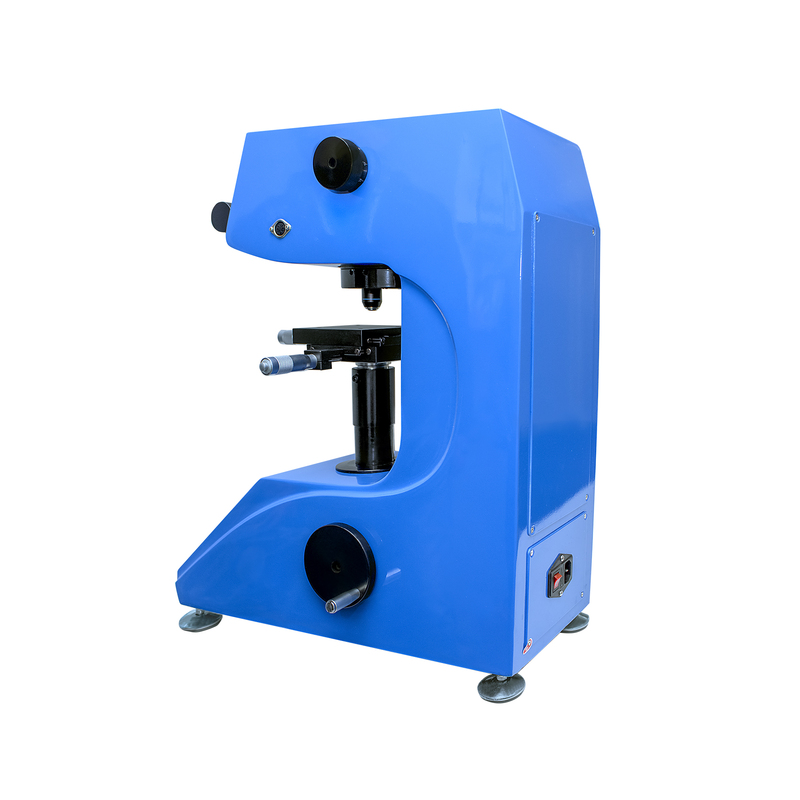 Hardness tester has such function as: automatic hardness calculation, storage, display, printing of results and conversion of hardness value to different scales.